Are you traveling to Cancun this year? 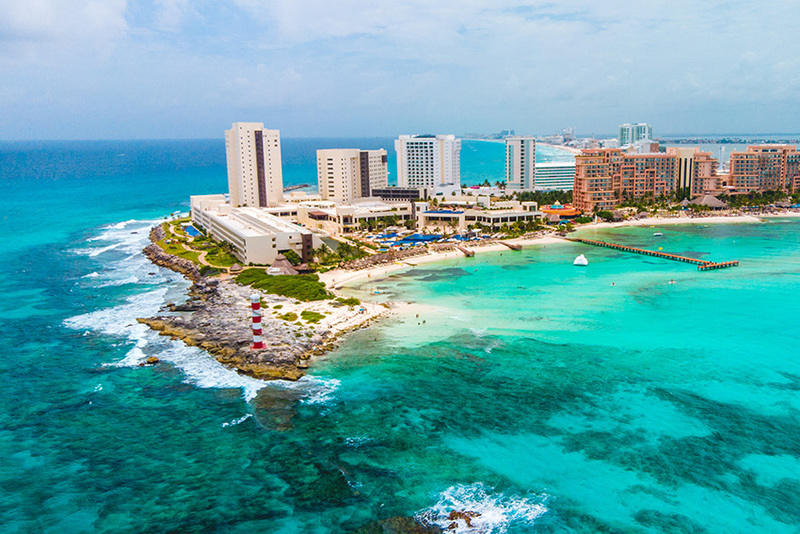 If so, this is a reminder about the new Municipal Green Tax for all hotel and resort guests in Cancun that came into effect on March 1, 2019. This fee is in Mexican pesos and is not covered by the annual Club Service Fees for Royal Resorts members or by All-Inclusive room rates. The proceeds from this new Green Fee will be used to contribute to environmental protection and sanitation initiatives in Cancun. 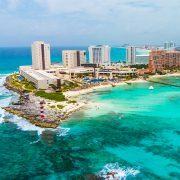 They include beach cleaning, water treatment, waste collection and the reduction of carbon emissions through the use of LED lighting, reef conservation, reforestation and other programs geared towards making Cancun a more sustainable destination.